|Means |Smart Branding.|Top Page SEO.|Custom Software.|35% Higher ROI.| Happens. For companies demanding exceptional capability, SpectraWorx is the source of integrated marketing, website design development, search-engine-optimization (SEO) and custom software services. Unlike typical marketing and IT companies, SpectraWorx is a marketing and software development company combined - and this makes all the difference. For companies seeking excellence in marketing, website design development, SEO and custom software programming services, look no further. SpectraWorx is the one. 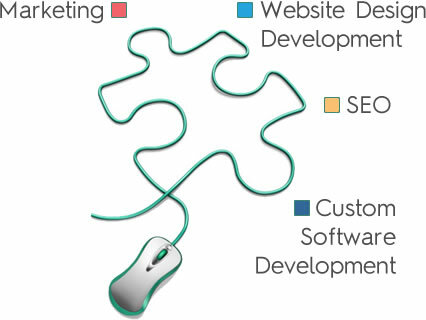 SpectraWorx is a combined marketing and custom software development company. SpectraWorx is a super hybrid, embracing both form and function with equal importance in every project. SpectraWorx helps companies integrate branding, marketing and information technology to maximize impact. Copyright © SpectraWorx Inc. All rights reserved.